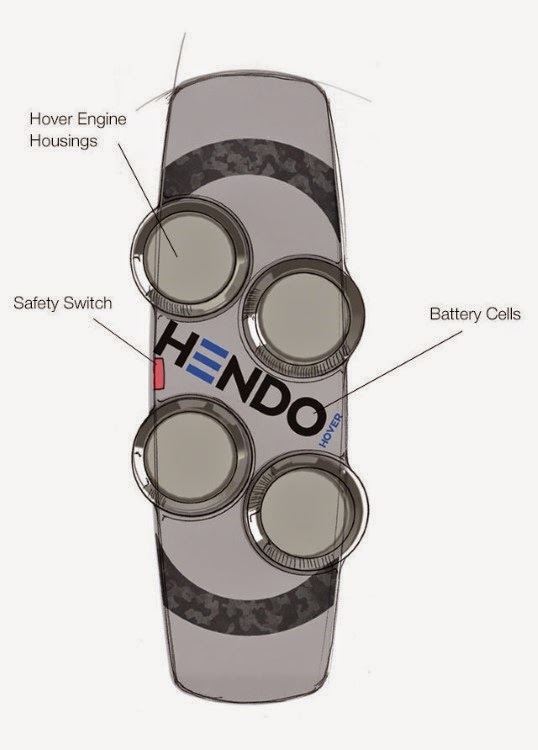 The Hendo Hoverboard is just a first step product for a broader use of the MFA technology, which will enable a totally new generation of lift and motion tech that is going to change the way that people see transportation. The applications for the technology are limitless. Scaling up the tech may see us saying goodbye to friction and hello to hovering cars, MagLev trains that don’t require such special rails and maybe eventually achieving their aim of earthquake-proof buildings.